Multiple news outlets, including the Chicago Tribune, reported last month that the city began construction on a new stretch of dedicated bicycle lanes along Clybourn Avenue. The lanes will stretch from North Avenue to Division Street and from Division to Orleans. The Illinois Department of Transportation (IDOT) hopes the project will be completed by early August. This is a welcome addition to Chicago bicycle enthusiasts as the number of bike commuters continues to grow. The Chicago Department of Transportation (CDOT) estimated recently that 38% of all morning commuters are bicyclists. I think a tip of the hat needs to go to Mayor Emanuel and his staff as they continue to expand and promote bicycling in Chicago. The mayor vowed when he took office that Chicago would continue to grow and become one of the most bicycle friendly cities in the world. Part of this vow has been his commitment to safety. By adding these dedicated bicycle lanes allows a separate and (hopefully) safe space for bicyclists. Drivers must honor that space and stay in their own lane. Although I haven’t seen any statistics on bicycle accidents recently, I believe the city is safer and healthier with all of these new bike lanes. There are now fewer vehicles on the road during rush hour commutes (which is good for everyone) and bicyclists can safely commute to their jobs knowing they have their own dedicated lane. I look forward to see where the mayor continues to expand these lanes. 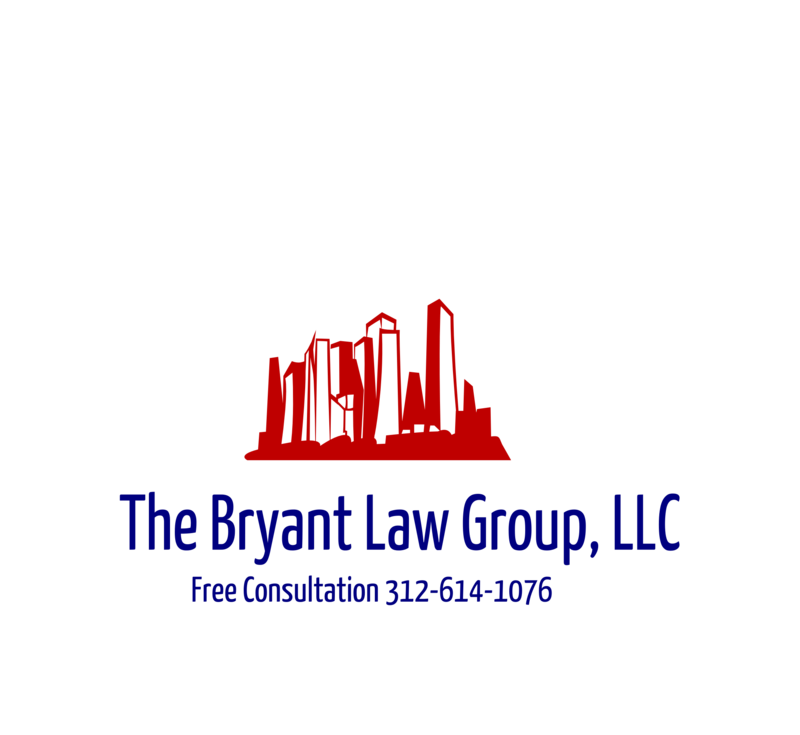 If you or someone you love has been injured in a Chicago bike accident or Chicago traffic accident, then call Chicago personal injury lawyer, Aaron Bryant, for a free legal consultation.